What is search engine and how do they work? Search engines use programs, often referred to as spiders, robots or crawlers, to search the internet. 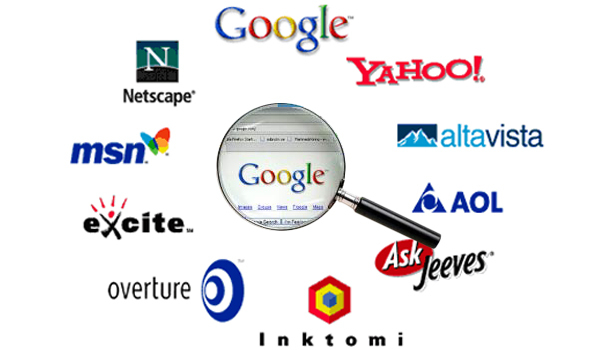 These programs are used by search engines to build an index of the internet. However, although most search engines will provide tips on how to improve your page ranking, the exact algorithms used are well guarded and change frequently to avoid misuse. But by following a few well accepted search engine optimisation (SEO) techniques you can ensure that your website is well indexed and remains high in the rankings. Each of the three main search engines use different methods to rank websites. Yahoo! – Yahoo! began as a manually edited directory. It now uses link analysis tools to determine page relevancy, though content is also important in deciding search relevance. Other factors that are important include backlinks and a good site design. Bing – Microsoft’s Bing search engine ranks websites based on the webpage content, the number and quality of websites that link to your pages, and the relevance of your website’s content to keywords. Universal or ‘blended’ search is how search engines present different content types in the search results to users. As well as the traditional text page results, the SERP will also show rich media content, such as images, videos, maps, articles and shopping pages. Having several different types of content on your website – for example, an instructional video on how to use your product, or a blog – could impact on your chances of appearing on results pages and how highly you are ranked.